In March 2014 I was very pleased to be invited to the Jura Distillery, on the beautiful Isle of Jura off the west coast of Scotland, to record the sounds of the island and the whisky making process. The project came together through the incredible folks at Jelly & Gin, who produce wonderful food/art/performance events and are generally fantastic people too. This project is part of a bigger “multi-sensory whisky adventure” they have been working on called Create:Eat:Whisky. 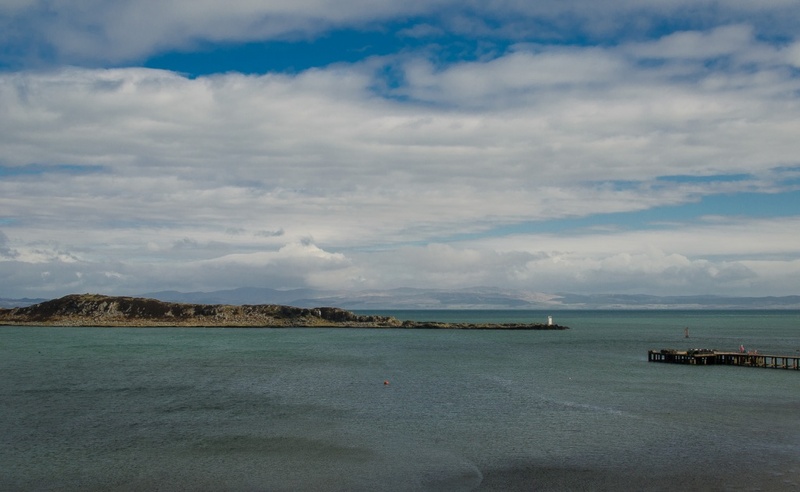 In any case, in March I went to Jura with Carol from Jelly & Gin and Erik Ravaglia on the cameras. We had an incredible few days recording everything we could, thanks in no small part to the enthusiasm and kindness of the workers at the distillery (thanks Willie!). I took all of our recordings Erik and I made and turned them into the music video you see above.